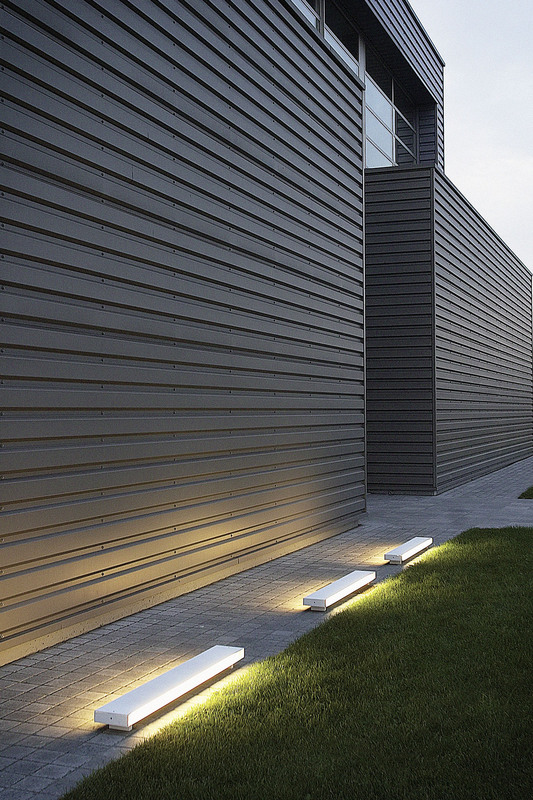 OUTLINES is a discreet but efficient exterior lighting system. The construction is sufficiently strong that it can easily bear the weight of an adult person. 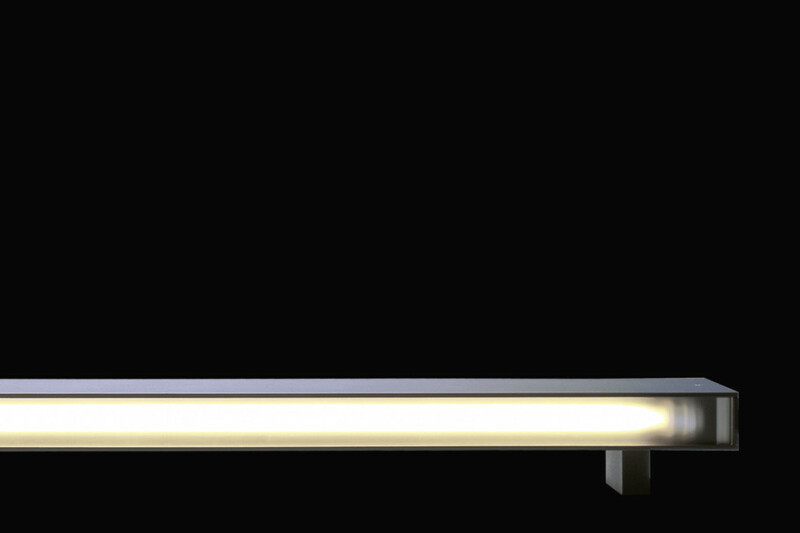 All the aluminium parts are specially treated, so that they are resistant to even the very severest conditions. The remaining parts are made from top-quality stainless steel. OUTLINES can be positioned on the ground, but can also be fixed horizontally or vertically to a wall.